Medical malpractice, personal injury, general commercial, and employment including class action race, gender, and age discrimination matters. Associate, Partner and Of Counsel, Williams & Connolly, LLP, 1972-Current. Former Assistant U.S. Attorney, District of Columbia. Former Trial Attorney, Federal Maritime Commission. Former Trial Attorney, Civil Rights Division, U.S. Department of Justice. Former Law Clerk, Hon. 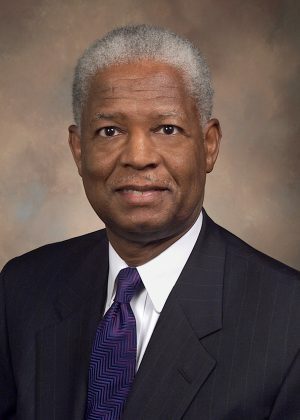 William B. Bryant, U.S. District Court for DC. Presidential Appointee and Former Member, DC Control Board. Former Member, Board of Governors, DC Bar. Named one of DC’s Top Lawyers by Washingtonian magazine, 2004. Vice Chancellor, Episcopal Diocese of Washington. Former Member, Standing Committee on the Federal Judiciary. Cambridge University, Diploma in Criminology.